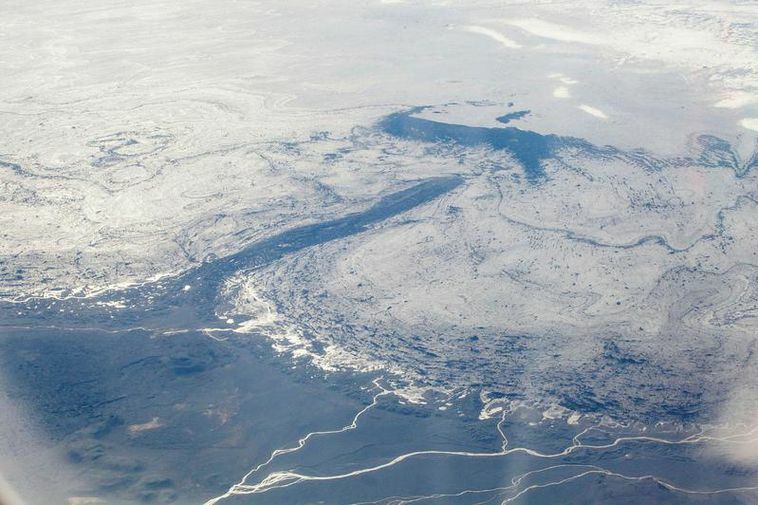 Two earthquakes occurred at Bárðarbunga last night, both at a magnitude of over 4 on the Richter scale. The first occurred at 04:57 and measured 4.1 and the second at 05.29 measuring 4.4 . They were followed by several aftershocks. According to the Iceland Met Office there are no signs of an eruption however.